Quintessentially New York, this coveted neighborhood offers unparalleled access to the city’s best schools, cultural institutions, restaurants, cafes and shops. The Kent’s neighbors include Whole Foods Market, the stylish boutiques along Madison Avenue, Museum Mile, and Asphalt Green. 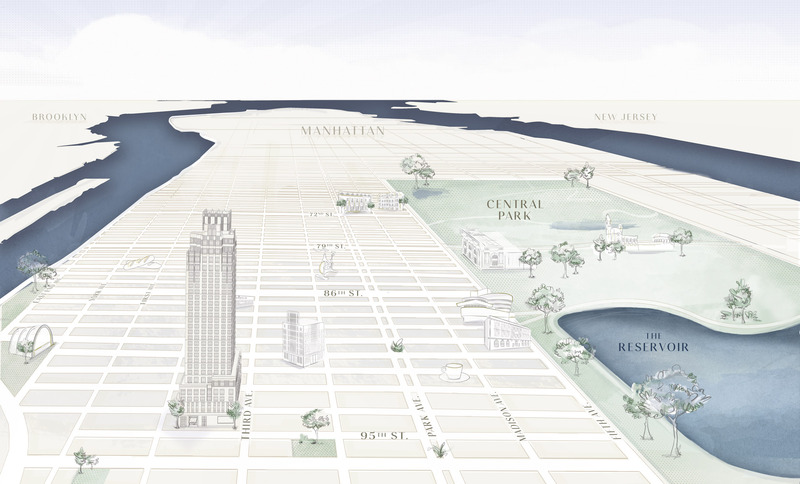 The Kent is located midpoint between Carl Schurz Park and Central Park, with immediate access to the new Second Avenue subway, and easy proximity to the FDR Drive.